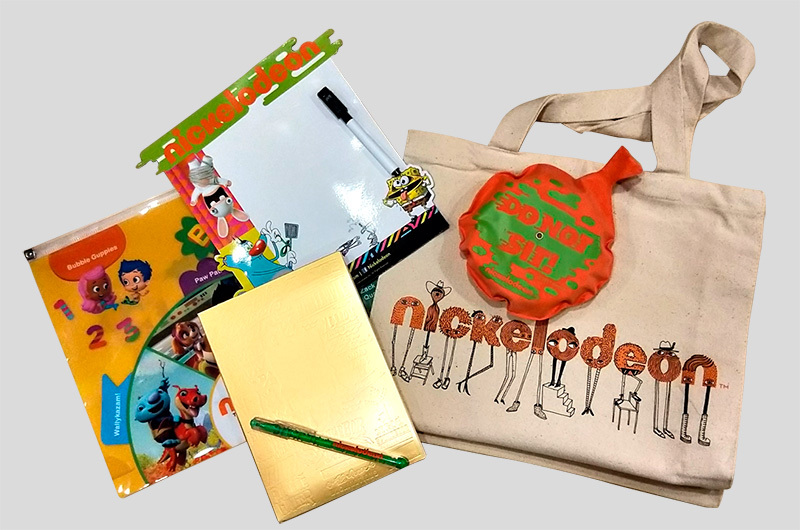 Nickelodeon Slime Cup 2018 Is Back + Stand A Chance To Win Goodie Bags! 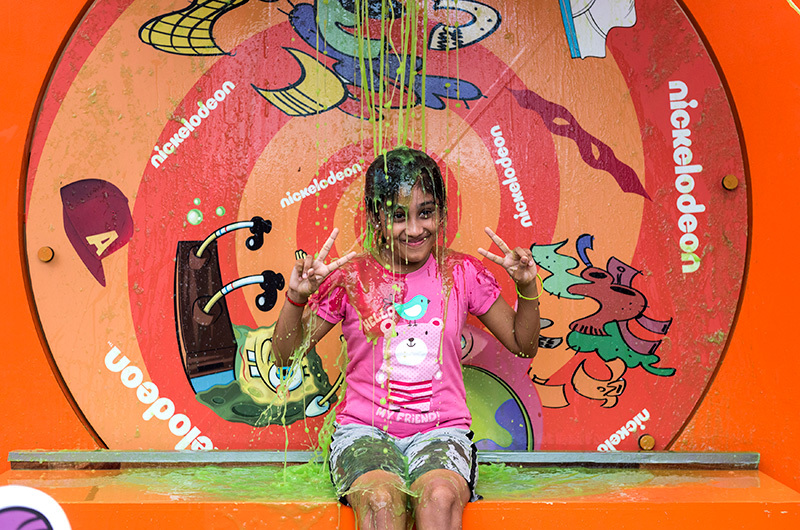 Get ready to bask in green slimy glory, because Nickelodeon Slime Cup 2018 is coming back this July! Come and experience how a giant Slimy video game comes to life through immersive activities such as the Slime Sewer Obstacle, Capture the Slimy Flag, and Slime Surfing. Also, get soaked at a larger-than-life Slime arcade machine, play AR dodgeball and compete at the Slime Gamer Zone! Challenge your friends to be the Slimiest Player at Slime Cup and stand to take home awesome goodie bags! Last but not least, let’s not forget photo ops with Nickelodeon’s all-time stars like SpongeBob SquarePants, Patrick Star, Teenage Mutant Ninja Turtles’ Leo and Donnie, as well as Shimmer and Shine. Best of all, admission is free! *To gain entry on Day 1 of Slime Cup, Singtel subscribers must present their identity card and show proof of their Singtel service e.g. Singtel bill, Singtel operator logo on their devices or My Singtel App etc. at the Nickelodeon Slime Cup registration booths. One identity card admits up to 2 adults and 2 kids. We’re giving away goodie bags to three lucky winners to get you excited about the event! To win, answer the following question and fill up the form below! 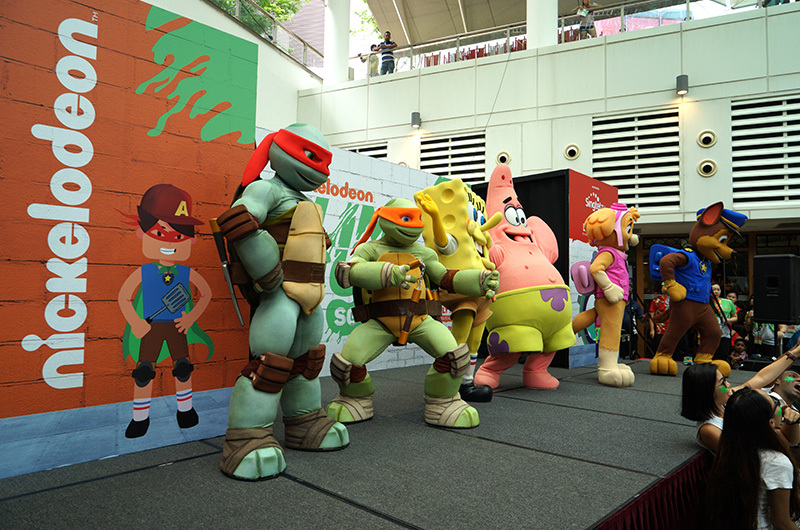 Question: At Nickelodeon Slime Cup SG 2018, you will get to see SpongeBob, Patrick, Shimmer and Shine, as well as the Teenage Mutant Ninja Turtles. True/False? This has ended on 20 Jul 2018. Closing date for this contest is 20 July 2018. This contest is open to all Singapore’s Child online members residing in Singapore only.